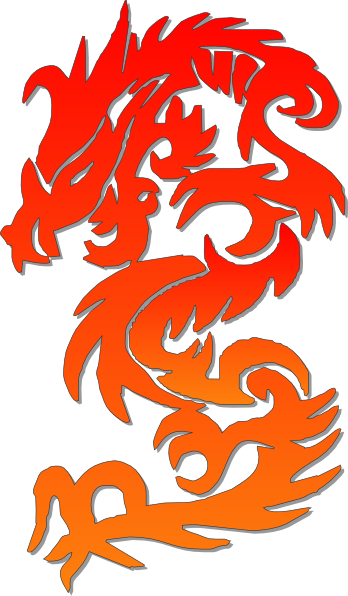 To celebrate Chinese New Year, our Community Craft project will be creating a Dragon Puppet. The Dragon Dance is a traditional part of the Chinese New Year festival celebration. Join us on January 27th from 3 to 5 PM in the Library Community Room to create your own dragon and train it to dance at home.